at Karma Beach Bali, Dec 8-11. What do you get when two ex-pat lads from Down Under strike out to crash Shanghai’s dance scene? You get China Social Club. 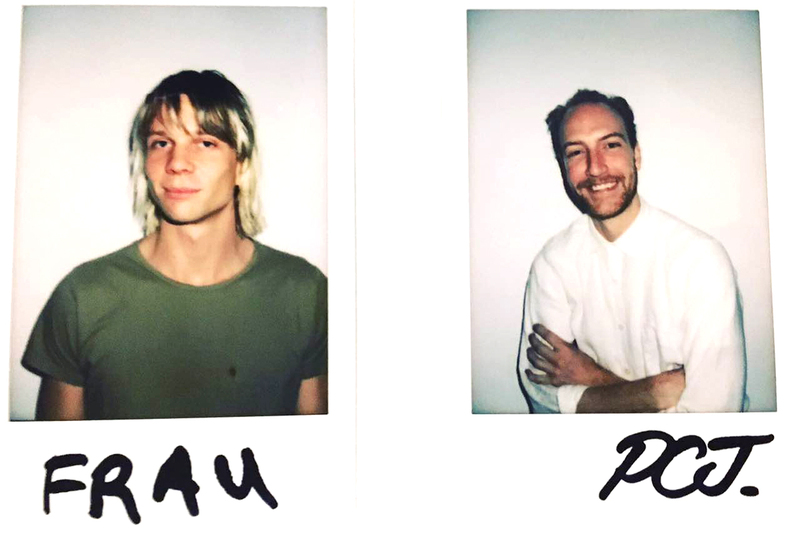 DJs PCJ (Phillip Caspar James) and Frau (Matt Hildebrandt) joined forces in Shanghai to create the city’s hottest new club night and, on December 8th, 9th, and 11th, China Social Club descends on Karma Beach Bali for one hell of a good time. Head down to Bali’s best club for an eclectic dose of disco, groove, house, Italo, breaks, techno, rave and Balearic.